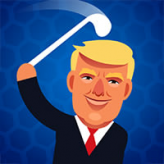 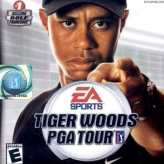 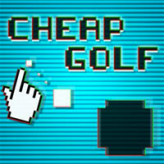 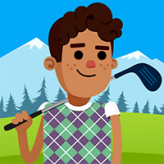 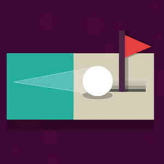 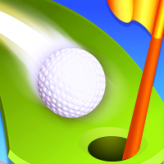 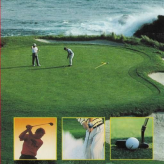 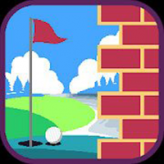 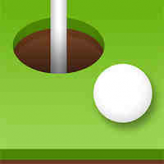 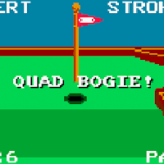 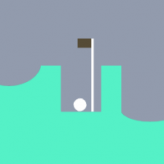 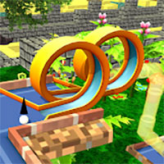 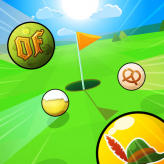 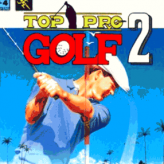 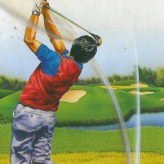 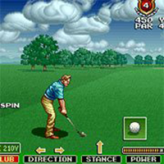 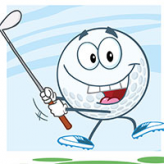 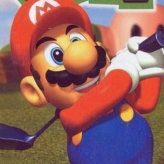 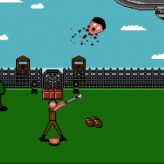 Play Golf Games online at Arcade Spot. 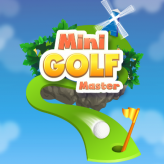 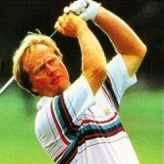 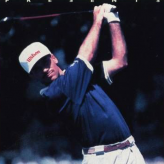 This site is the destination for the best free Golf games and more! 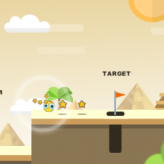 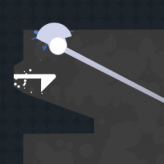 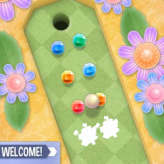 Game types are based on Flash, Shockwave, HTML or Unity 3D and can be played in major web browsers and mobile devices. 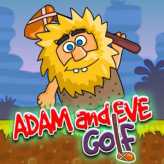 Choose any game of your liking and start playing. 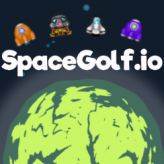 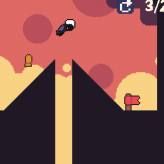 If you like the game, vote for it and show it to your friends. 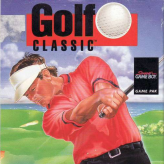 New Golf games are added everyday to this collection.